Nothing slows your little one down, does it? 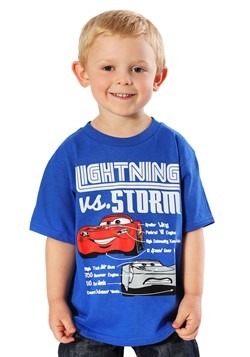 He’s quite the speedster and not even the rain makes him put the brakes on! 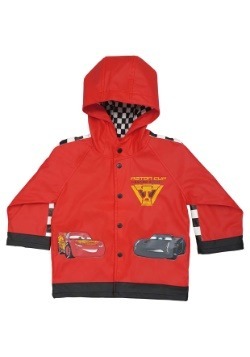 He just speeds straight through those puddles, splashing water and mud all over his nice clothes, getting his pant legs all wet just in time for his school day. It’s really quite the mess! 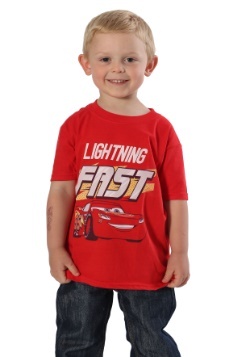 Well, Lightning McQueen doesn’t let anything slow him down either! He always puts the pedal to the metal and he always gives it his all. 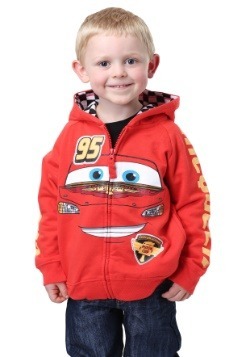 You should be proud that your child is taking after the greatest racer in Cars history… but we still need to do something about that splashing around in the rain problem, now don’t we? 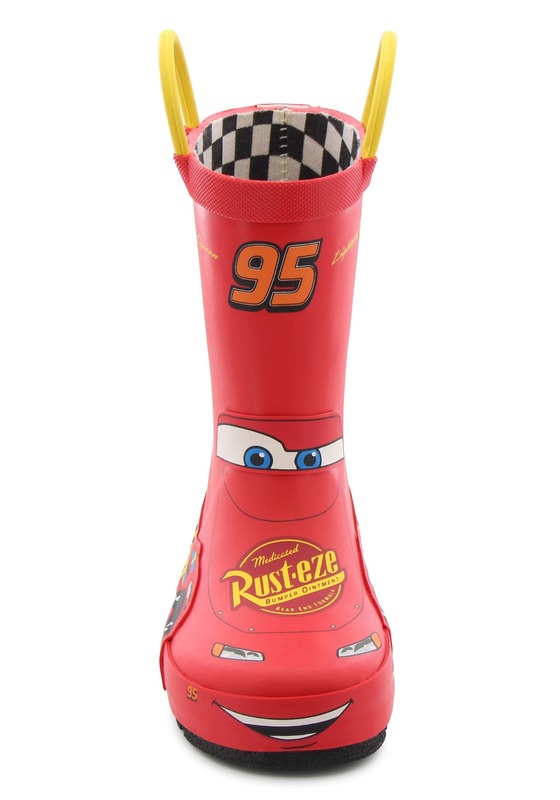 Introducing these Cars 3 Lightning McQueen rain boots! 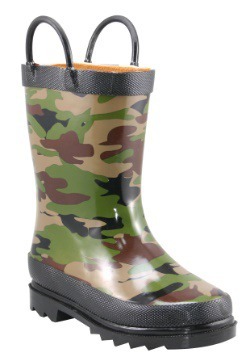 These licensed boots are made of man-made materials and have a rubber exterior that keeps water out. The sides of the boots have pull-on loops that make putting them on and taking them off quite easy. 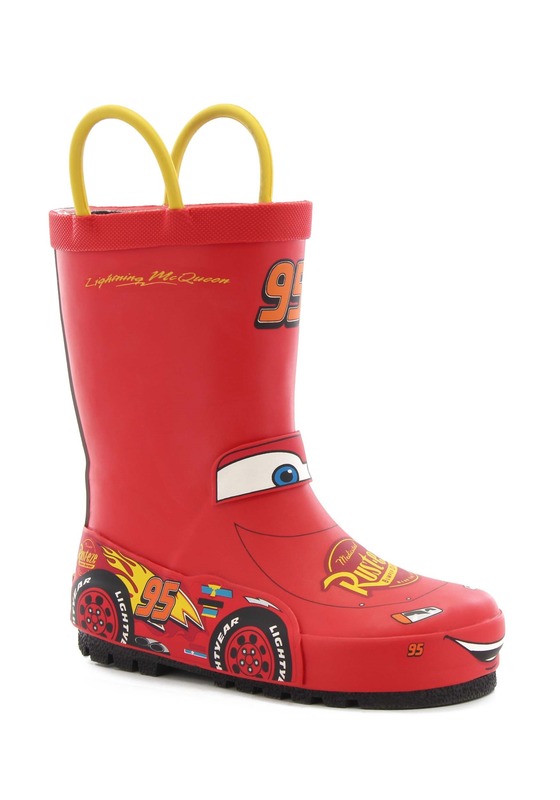 Of course, the bottom of the shoe is designed to look like Lightning McQueen, complete with his happy little face planted on the front. It also has the number “95” on the top of the boot. 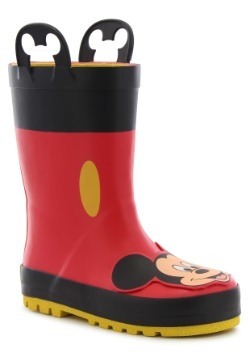 Once your little one has these fun rain boots on, you can be confident that his feet will stay dry while he’s racing through the rain! 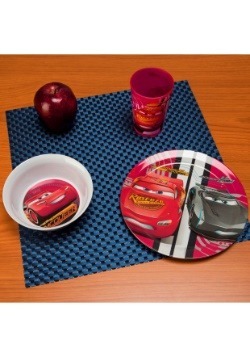 Size 6 - $39.99 Size 7 - $39.99 Size 8 - $39.99 Size 11 - $39.99 Only 2 left! Size 12 - $39.99 Only 5 left! Size 13 - $39.99 Only 6 left!